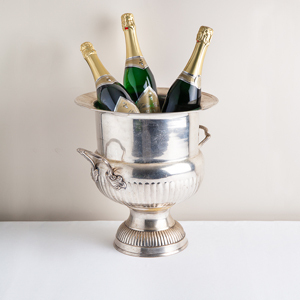 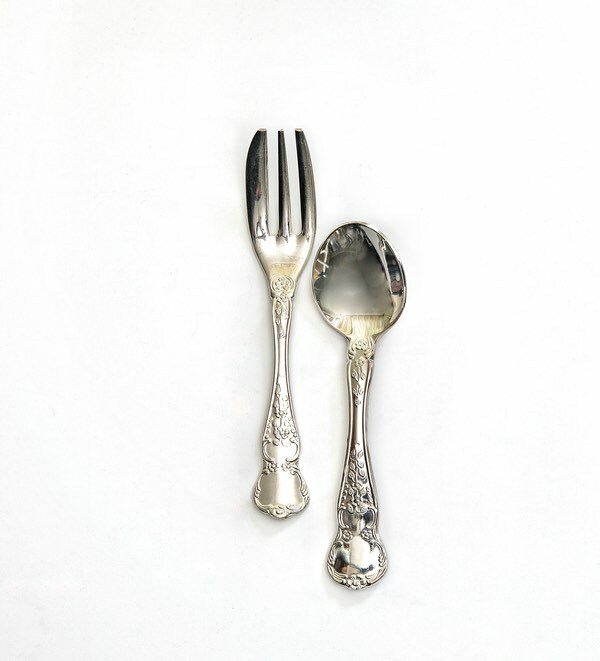 If guests are to be served seated, then a silver teaspoon & cake fork is ideal for every guest. 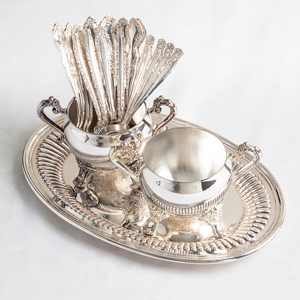 If serving buffet style fewer teaspoons will be needed. 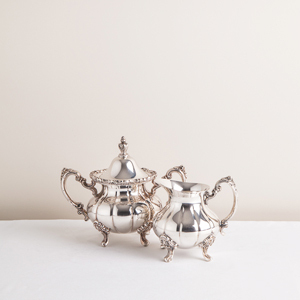 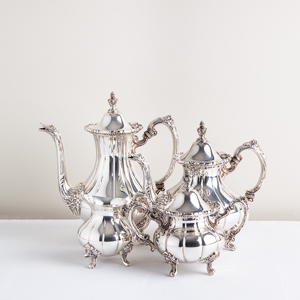 Pair with our silver teaspoon holders.